Just what is content creation? Content is information that’s geared towards an end user or audience and includes a wide variety of different styles and formats. These could be blog posts, web pages, news, email correspondence, video posts, photography, e-books, stories or social media copy. The post you’re reading right now is digital content. As the internet has grown in popularity, more and more people contribute content to a variety of different sites on a regular basis or run their own website or blog. It has been noted in a Pew survey that content creation is the creation of “the material people contribute to the online world”, so it’s difficult to summarise exactly what constitutes content. It is possible to work consistently at professional levels creating content for different types of websites, whether you are employed directly by a large organisation or create content on a freelance basis for a number of different clients. What’s more, freelancing is a rewarding career to pursue, giving all the benefits of working from home and structuring your own work time. So, what is content creation and what does a professional content creator do? Generally, content creation refers to the production of any kind of media, though typically digital, for consumption by different audiences and to achieve certain objectives. Some individuals create content for the purpose of self-expression and to make their voice heard. Professional content creation entails writing to meet business requirements and could be for marketing purposes or distribution to attract readers or new customers. Professional content creators may also be involved in creating texts for brochures, flyers, posters or advertising literature, and much more. Businesses and brands are increasingly in need of good content to enhance websites and ensure greater reach to potential customers. This means that content creators are in high demand and work is constantly available. Content marketing, by way of regular blog posts and social media commentary, is recognised as one of the best ways to reach a target audience and content creators will gear the texts supplied accordingly. A professional content creator is able to write in a number of different styles and “voices” to meet the needs of the audience being targeted. 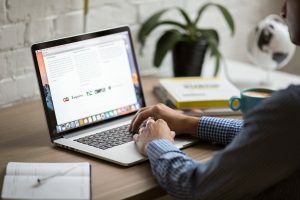 So, if you are writing for a law firm, you’ll want to adopt a professional tone of voice to convey the fact that your expertise and proficiency in the subject matter is demonstrable, whereas if you’re writing copy for an e-commerce site, your text will be more sales oriented and geared towards generating consumer desire to buy the goods offered. One of the principal advantages of being a freelance content creator is that you have the ability to work where, and when, you choose. You can build up your own client database, or work for some of the online writing agencies, like Copify. 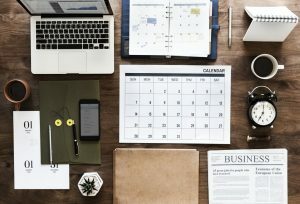 No two days are the same when working as a freelance writer, as there are so many topics to write about and different types of content that need to be produced. How do I become a freelance content creator? 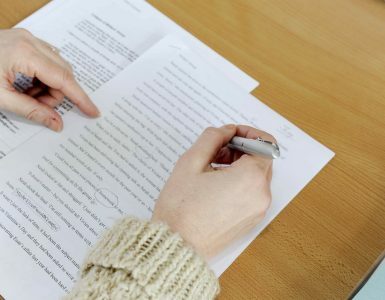 You don’t always need a degree to get into content creating, but it can help as it demonstrates to employers that you have the ability to produce written work to high standards. 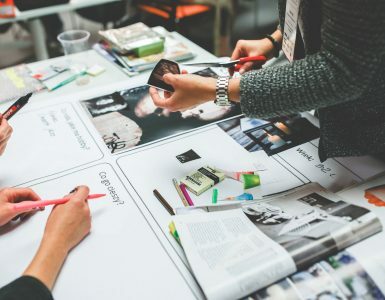 If you do have a degree in subjects like journalism, marketing, English and media, you will find it much easier to get a permanent job as a content creator with brands or agencies. However, if you don’t have an undergraduate degree, or prefer to freelance, you can sign up with a number of different writing agencies and freelance sites, such as Copify. Most writing agencies do ask applicants to take a writing test so they can check that your writing meets their standards and expectations. But, once you’ve been accepted, you can take jobs from the jobs board any time of day or night. 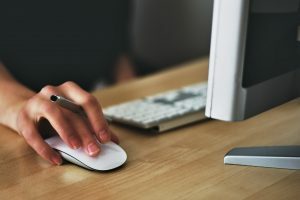 It’s advisable to register with a couple of different writing agencies so that work is consistently available, and this helps you build a portfolio of content that can be used for marketing your own copywriting venture or to show to potential employers when you apply for different jobs or freelance assignments. As a professional content creator, you can opt to provide generalist texts or specialise in an area of expertise, the choice is yours. You might have several different clients or one major client that provides you with a steady stream of work. You should expect to spend a minimum of 70%-75% of your day writing copy, as this will form your regular income stream, but most content writers are also adept marketers as it can be essential to promote your writing skills and services to different clients. As a freelancer you own and run your own business, so you will also need to allocate regular time to maintaining financial records and seeking out new clients. Clients pay money for content that’s been created in a number of different ways. Writing agencies generally make regular payments via third parties like PayPal or by bank transfer so they can be a reliable source of regular income. When you work directly for clients, you will be responsible for invoicing for all content that you create, and this can prove a lengthy process with businesses that delay payments. In many ways, it’s advisable to maintain a wide client base, so that your cash flow remains healthy. Working as a content creator can be a rewarding career, for writers that take their business seriously and ensure that work is carried out on a regular, ongoing basis.